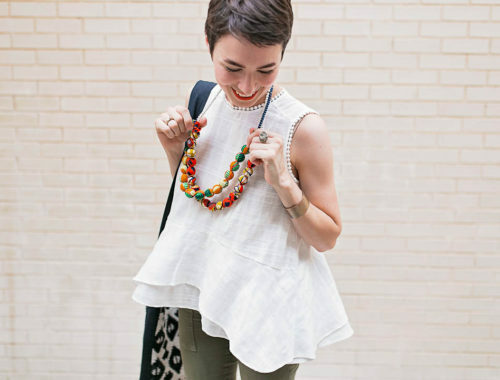 If Meredith impressed you with her masterful DIY-ery in yesterday’s Style Story, then you’ll definitely want to hear more from this gal in the audio interview below. 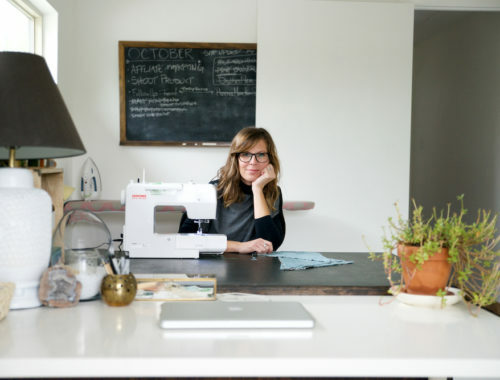 Sat on her chic vintage dining chairs, we chatted about where Meredith sources inspiration for her DIY projects, how she made the career transition from advertising to design, and some helpful tips for working with custom upholstery on a budget. Listen below for that and more! And one final note. 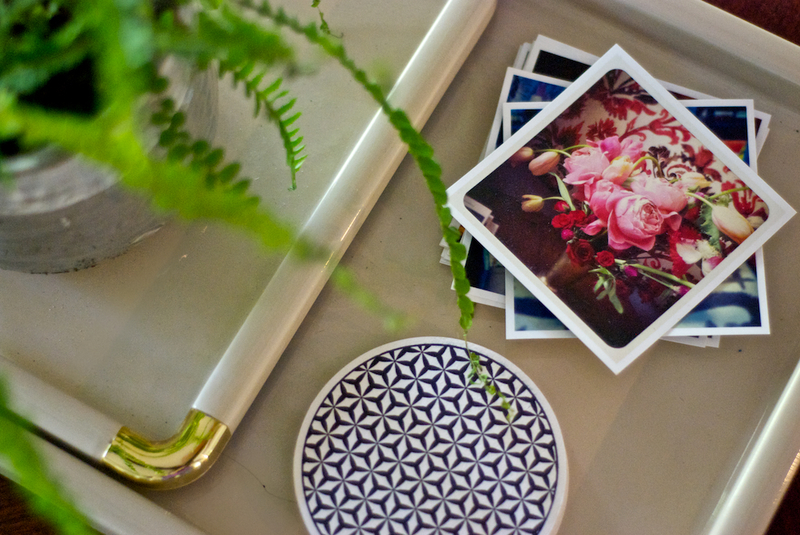 The photos on Meredith’s sofa table shown above were printed from her Instagram feed using a service called Prinstagram.